EXCITING THINGS THAT HAVE HAPPENED AND MORE TO COME! May was an exciting month at artFix as it kicked off on Sunday the 7th with a free Laughter Yoga session with Happily Clappily Ever Laughter! Where people laughed their way to toned abs and relived themselves of the stress and anxiety of the week! Then on Monday the weekly free Knowledge Café for Entrepreneurs at 12pm started where entrepreneurs met to support, promote social learning and social networking. On Wednesday we had a family film in the afternoon called Hook Line and Sinker, this was an exciting film, which the whole family could enjoy! Towards the end of the week the free Ab Attack Workout started with trainer Gavin of GW personal training. Where he helped people attack their upper and outer abs in just a quick 30-minute workout! When the weekend came around there was an exciting workshop on Skinner Releasing Technique for only £8! This workshop was perfect for dance lovers and even for those who didn’t realise they could dance! On Sunday we slowed down the pace a bit and had a Still Life drawing workshop for £8 with resident artist Claire Anscomb. During this workshop people learnt about the history of still life works, how to compose a still life scene, and also how to draw using pencils and a variety of drawing materials! The next week we picked up the pace again with speed on Wednesday, with a free Tabata High Intensity Workout in the afternoon with GW Personal Trainer Gavin. This 30-minute class definitely worked on the apotheosis of “no pain no gain”! On Tuesday we saw the return of more freeLaughter Yoga session with Happily Clappily Ever Laughter and then on the Wednesday evening a Creative Writing Workshop Taster. This free workshop was run by Merrie Williams exploring the interesting topic of Ekphrasis, writing inspired by the object of art, and would return to us again on the following Tuesday! Thursday picked up the pace again at artFix in the evening with Boxercise with the return of Gavin from GW training again for a full hour! The month ended with free Create a Postcard workshop in the afternoon with the passionate Joan Spence where people were welcome to bring up to two children to enjoy the fun! Over the next few weeks exciting events are happening at artFix which you wouldn’t want to miss! 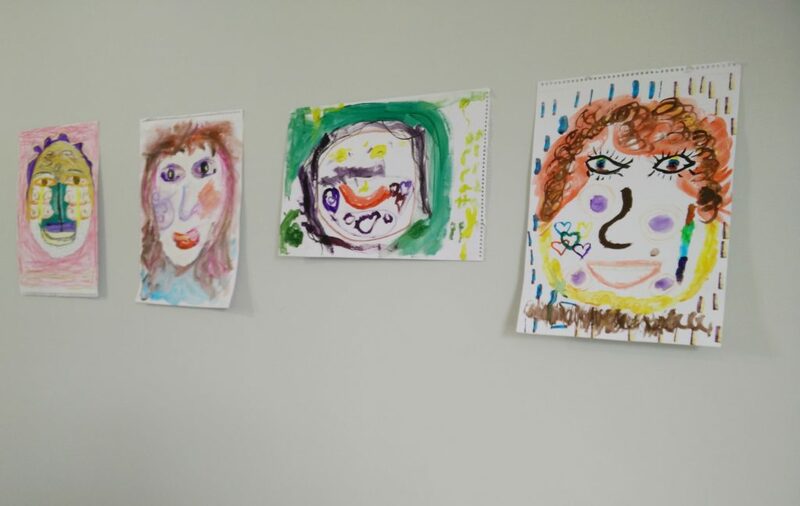 On Saturday, we have the first of four sessions being run by the incredible art psychotherapist Simon Woodward, who will be teaching us mindfulness techniques through artistic expression — check out the Art of Relaxing, every Saturday morning, here at artFix! We continue to support local business here in Woolwich, as with every week we will continue to hold our Knowledge Café every Monday, where local entrepreneurs and meet and engage with one another. We are hosting a very special Social Media Hack on Friday 30th for local micro-preneurs to learn social media techniques. This event is invite-only so check our webpage and email info@artfixlondon.com to attend. Next weekend (23-25th) join us in celebrating Swedish Midsummer with a Swedish Film Festivalwhich promises to be fun and educational! Not to mention every ticket includes a free class of vino! 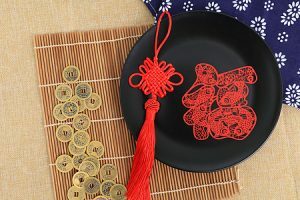 We will be continuing our international cultural exchange into July as Lindsay Huang teaches us how to make our own lucky Chinese knots! Throughout July we have been lucky enough to secure multiple events run by Sacha Paige, a founding member and artistic director of the award-winning Clout Theatre Company. 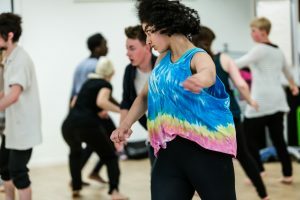 She will be hosting several workshops including Movement Training for Actors, Creativity through Movement and Lecoq’s Dynamics of Movement each course will help teach students ways to engage their body’s movement as they interact with the outside world. As always Laugh your way to yoga and the Poetry Open-Mic continue to run every Thursday and Monday, respectively. Both events are massively fun and a great chance to engage with our vibrant community.